Know how, experience and trust are key for success. I've worked with the Cobloom team for over 2 years, and they have it all in abundance. I recommend them as my go-to SaaS partner. Growth Marketing combines the long-term growth of Inbound Marketing with the rapid iteration and benefits of Growth Hacking. Built from the ground-up for growing a SaaS business, it's a way to quickly experiment and test crucial growth hypotheses, while building a foundation for long-term customers that will use and love your product. 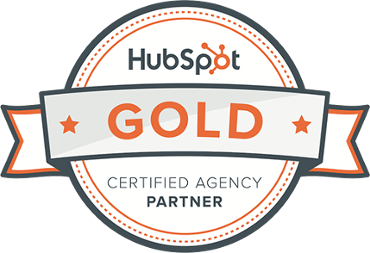 We've been a HubSpot Partner since 2013. In that time, we've developed a proven track-record for helping SaaS companies grow with the world's leading marketing automation platform. Growth marketing is designed to accelerate your growth from Day One, and like your MRR, it compounds over time. Get to grips with our growth marketing process, and see how we’ve helped companies like yours overcome their biggest growth challenges.